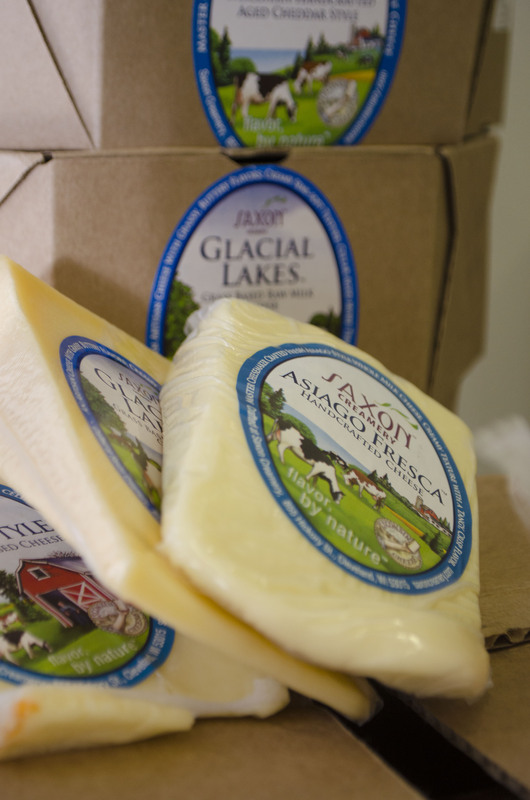 Saxon Creamery is home to a great team of people with a passion for making outstanding cheese. Only the milk from our herd of dairy cattle grazing our pastures is used to make Saxon Creamery’s family of award-winning cheeses. Visit the Saxon Creamery website to learn more about the flavorful cheese.